Adara Blake was raised with her three brothers in the small, beautiful town of Sedona,Arizona.She grew up with no television & very little radio until she was a teenager. 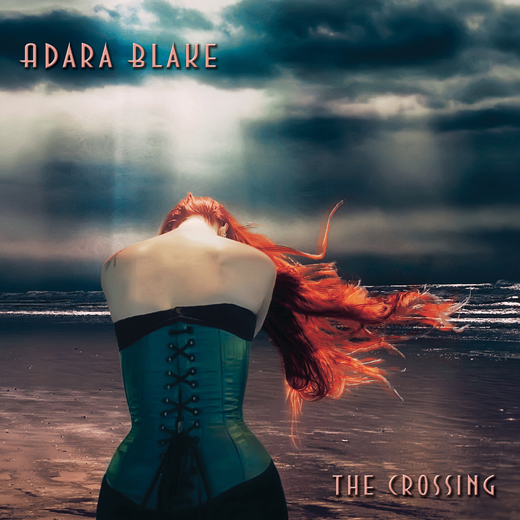 Adara currently plays shows around the southwest as a solo artist & with her trio. She has just finished her new album "The Crossing" which was released in May of 2014.